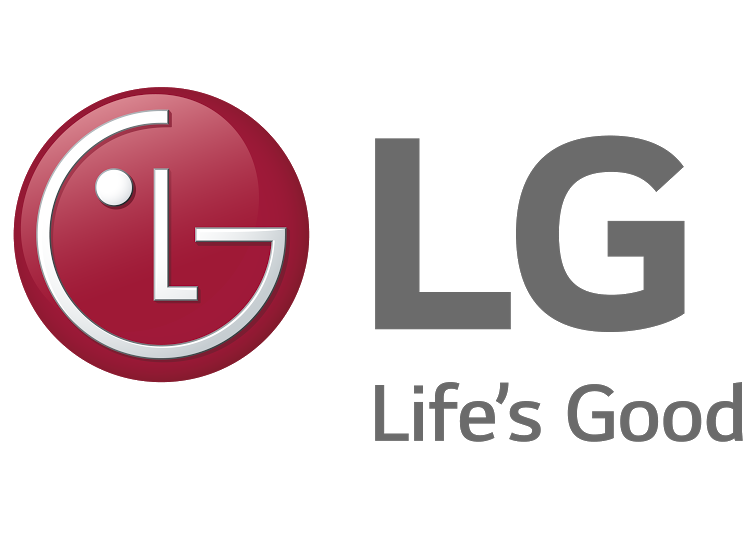 For the seventh consecutive year, LG Electronics (LG) was named the number one washing machine brand worldwide in 2014, accounting for 12.4 percent of all washing machines sold.1 In front-load washing machines, LG was again the top brand globally in 2014 for the sixth consecutive year with 14.7 percent market share 1 and number one in the highly competitive U.S. market for the eighth straight year. The success of LG washers can be attributed to a number of innovative advances in washer technology. For example, the Direct Drive motor, attached directly to the washer’s drum, which increases performance and durability. 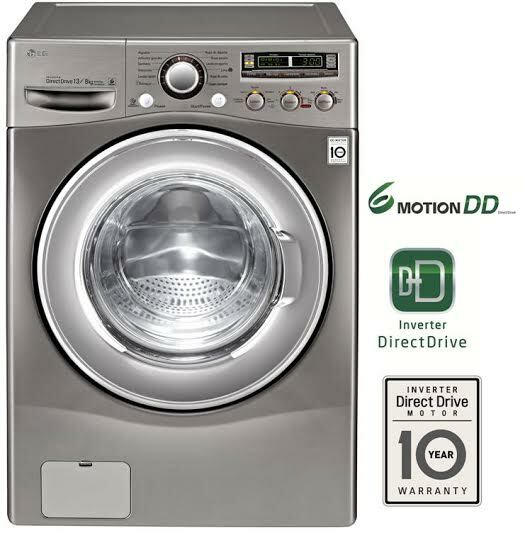 LG’s 6 Motion technology has a touch as delicate as handwashing, helping to reduce wrinkles and damage to clothes.Another important innovation has been the TurboWash™ technology, which uses high pressure water particles that dramatically reduce washing time. This year, LG plans to continue its leadership in home laundry with innovative products such as the world’s first front-load washing machine with TWIN Wash™. This revolutionary design enables two separate loads to be washed simultaneously. 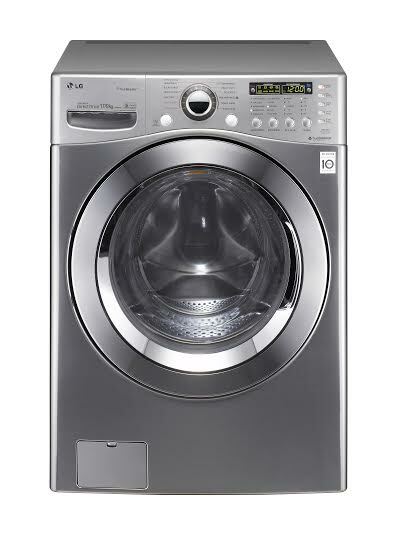 With a space-efficient “mini washer” in the pedestal, overall cycle times are reduced with fewer loads required.